Brrr - wrap up warm! 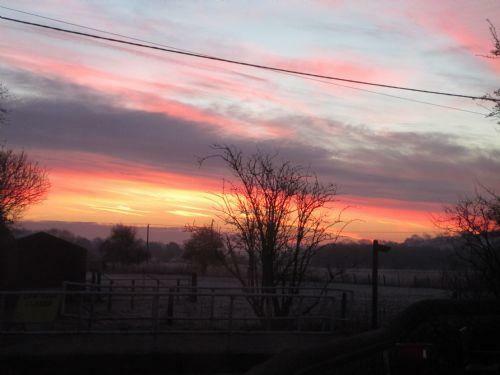 It is a beautiful but chilly (-7c) morning in Hurstbourne Tarrant. Make sure you wrap up warm!